THis was a bottle bought for me at Christmas. This gets talked about as a starter whisky or a good whisky to introduce beginners to. If you're looking for bold character in a whisky then you'll be wasting your time with this. However, whilst it's a simple whisky, it's got some subtle positive characteristics, and when you come home and don't want much complexity, boldness, or iconoclasm, and just want a simple, light and subtle whisky, this often it's the spot. Colour is very pale and light amber. Nose is lemon citrous, honey, light fresh white oak, toasted almonds, some light spice, pepper and ginger. light barley. Also some crystallised stem ginger. Taste is very subtle. Light honey, lemon peel, kick of pepper, spice, ginger, slight toasted oak wood coming through. Finish is peppery, slight barley, lemon and grapefruit rind tang. After a couple of minutes the oak wood is still there. Very very slight peat/tar somewhere way back in the background? 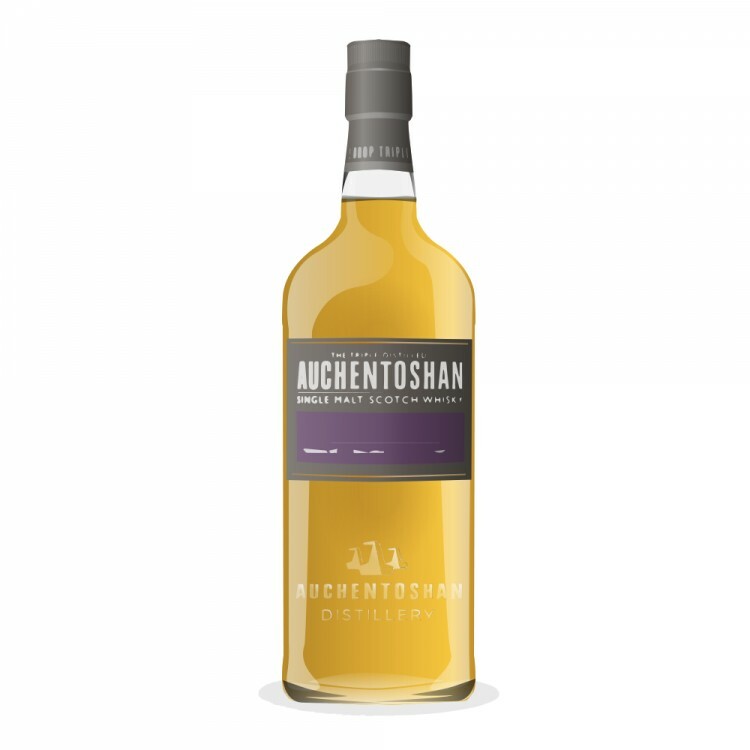 Nice easy drinking whisky, with a simple palate and some light citrous tangs alongside toasty oak, and quite a nice lingering finish, which belies some very subtle complexity. Thanks for the review. 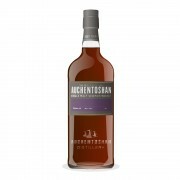 Definitely agree this is a top pick as a "beginners" whisky. It has gone over very well with everyone who has tried it in my home - newcomers and experience whisky drinkers alike.